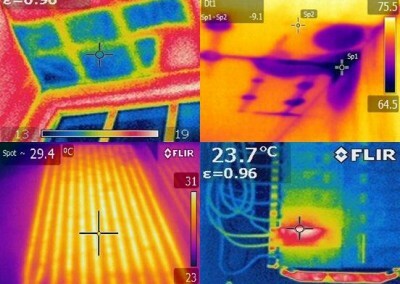 Experience the power of an Infrared Inspection! 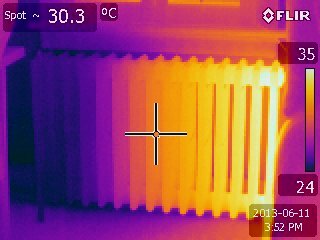 Infrared Thermography (IRT), or thermal imaging, involves the use of the use of a special camera to capture wavelengths far beyond what the human eye can normally detect. 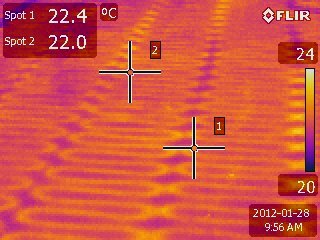 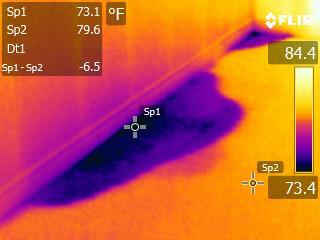 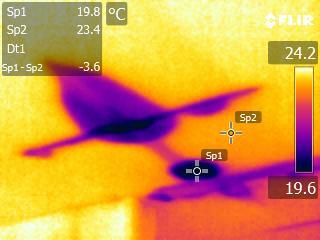 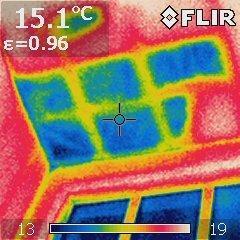 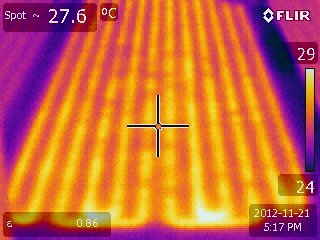 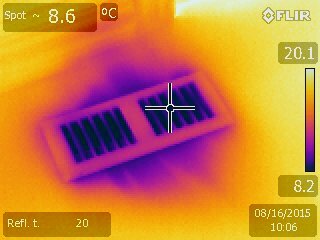 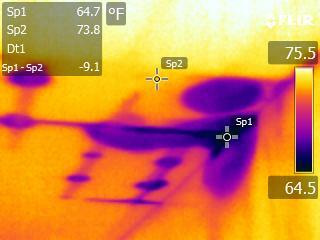 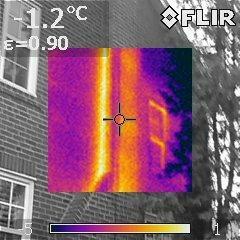 A thermal scan allows your home inspector to detect areas of heat loss (even ice emits thermographic wavelengths! 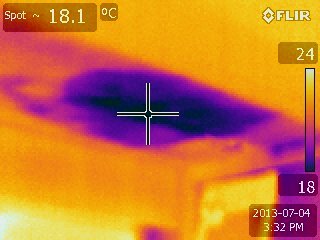 ), water penetration and leaks, overloaded electrical circuits, pests and insect infestations, missing insulation, structural concerns, and more that could be missed by an average inspector using his eyes alone. 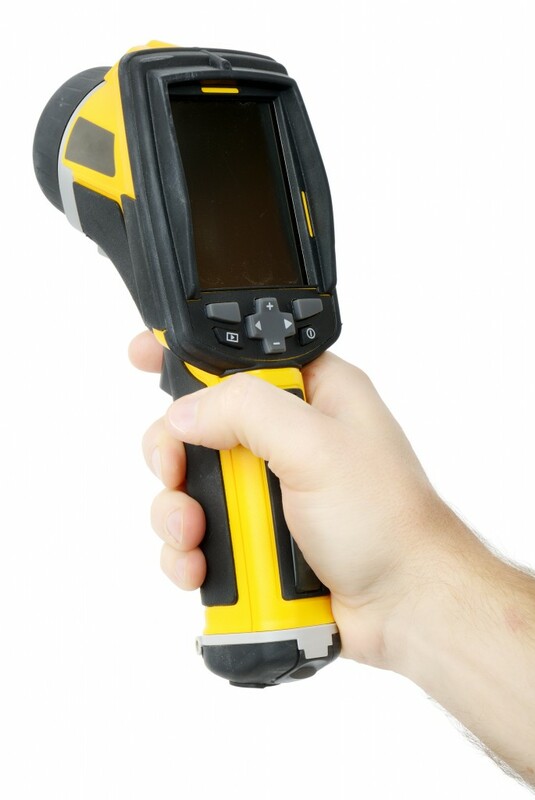 By capturing visual images of the electromagnetic spectrum that we would normally detect as heat, one might say that Infrared Thermography allows a qualified home inspector to view the invisible, potentially saving you thousands of dollars in the process. 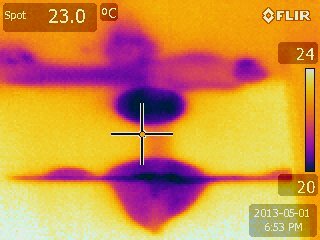 For the most complete home inspection Toronto and the surrounding suburbs have to offer, choose a Certified Level 1 Thermographer®, by Magnified Home Inspections Ltd. 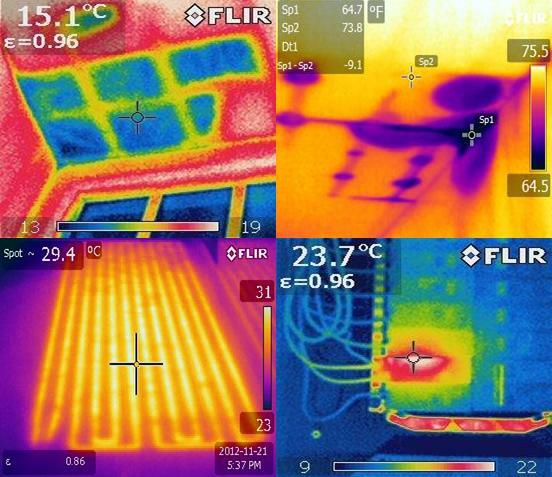 Thermal Imaging, or Infrared Technology, allows your home inspector to visualize temperature differences and to reveal areas of energy loss or excessive heat generation before the accompanying issues get out of hand. 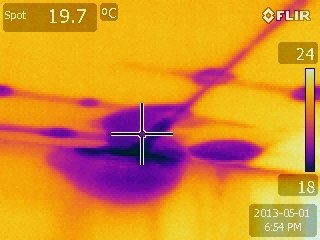 Take your home inspection to the next level of clarity by calling Magnified Home Inspections Ltd and requesting a Thermal Image Inspection.